Successfully Added Dome Infrared IP Camera - Motion Detection, Night Vision, Mobile Phone Support, Micro SD Recording to your Shopping Cart. 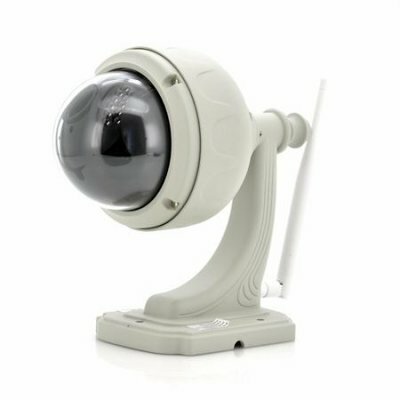 Dome Infrared IP Camera with Motion Detection, Wireless system, Mobile Phone Support and Micro SD Recording. Sleep well at night knowing you have the Dome Infrared IP Camera with Motion Detection. It uses infrared technology to show potential threats from up to 20 Meters away. Keep your family safe and protect yourself. Deter potential burglars with this hi-tech safety device. Dome Infrared IP Camera with Motion Detection detects motion, just another feature that helps keep you guarded. Keep vigilant against motion in the night when this feature combines with the infrared technology. 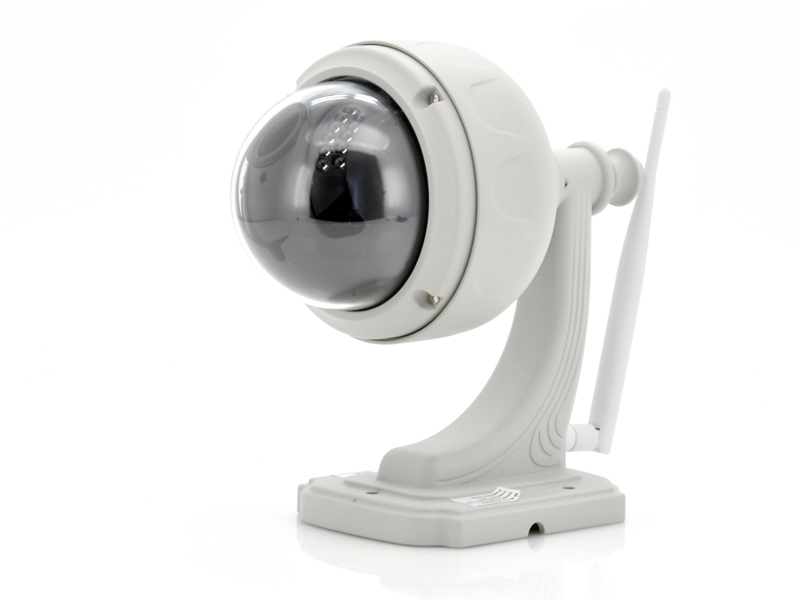 Use your phone to help keep watch with the Dome Infrared IP Camera. It supports connection from your mobile phone so you can see what the camera sees. That way you always have a view of what's going on at your side. Also you can connect via your computer so there is no excuse to see what is happening. The built in Micro SD card that comes in every Dome Infrared IP Camera enables you to record video and sound. This could come in handy in case something happens and you need proof. Your lawyer will love you for having this. In stock now, we guarantee that this Dome Infrared IP Camera can be dispatched within one working day with a 12 months warranty. Brought to you by the leader in electronic devices and wholesale Outdoor IP Cameras, Chinavasion.